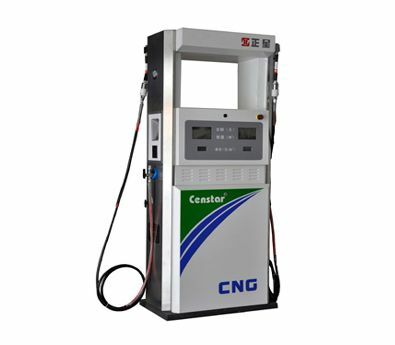 Censtar is a fuel dispenser suppliers established in 1992, located in Zhengzhou City, Henan province, central China. Annual production Capacity reaches 100,000 nozzles of Fuel Dispenser. Main products as Fuel dispensers, Automatic Tank Gauge System, Petrol station management system and Petrol stations IC card management system etc. It is the first and sole dispenser pumps suppliers company that reaches annual output and sales more than 100,000 nozzles of Fuel Dispenser. Its production capacity ranks No. 1 in China and third in the world. For 17 consecutive years, Censtar keep the No. 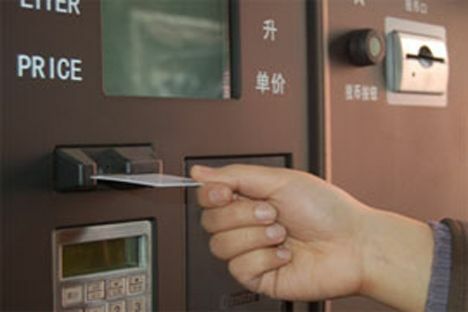 1 position of output and sales of fuel dispenser suppliers in China. Censtar is a dispenser pumps suppliers focus on ensuring quality of care to our clients by placing their needs at the forefront of what we do. 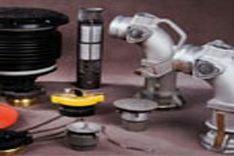 Our Mission is a best diesel pump manufacturers to provide complete Equipment Solutions to Retail Petroleum Industry. Service and quality is what we sell, peace of mind is what you buy.